Located in the heart of Takapuna, Caffé Massimo is the closest café to a favourite North Shore beach, the Takapuna shops and iconic Sunday market. As well as being big and airy, with comfy, cushioned high-backed bench seats, a large area of outdoor seating allows customers to maximize its beach side location. 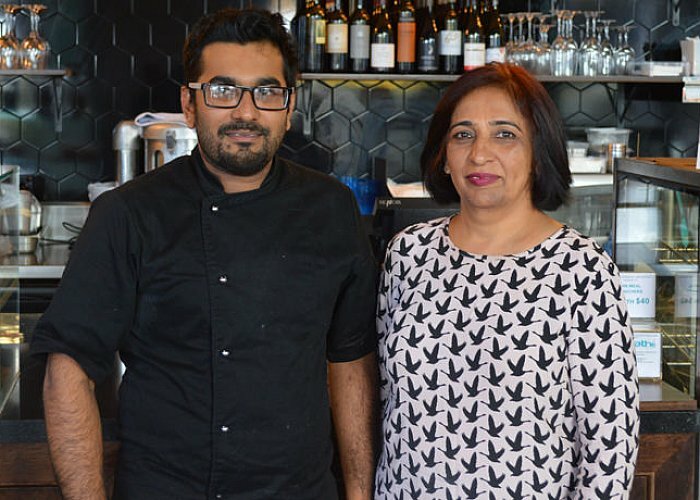 In September 2015 Akshan gained a part time role at Caffe Massimo in Albany and was promoted to a full time role upon graduation from NSIA in April 2016. 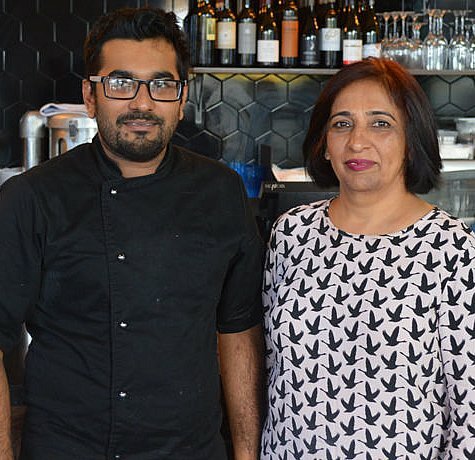 Overall Akshan is a huge asset to our team, he is able to cover all the tasks in the kitchen and runs the kitchen in the morning before handover to the head chef. Akshan is very efficient, if you ask him to do something, not only will he do it, but he will do it well! He has a lot of enthusiasm and interest in learning which has made it very easy for us to train and grow his skill set. I believe Akshan is going to be a very successful chef, using his creativity and passion for this industry, he will go far. I absolutely love my job at Caffe Massimo, in my role I am responsible for many different things which further develop my culinary skills and techniques. I train our new kitchen staff and really enjoy the chance to get to know them and adjust my teaching according to the person. I also get the chance to be creative, I have made a lot of the dishes on the specials board for each week and receive positive feedback from both customers and my team. I am extremely grateful to my tutors at NSIA, especially Chef James Pulham. I was the class representative in Chef James’s class for three terms, he taught me how to be an effective leader as well as developing my practical skills. I aim to become the head chef one day and open my own group of restaurants, I am excited to continue to grow and develop my knowledge for the future.